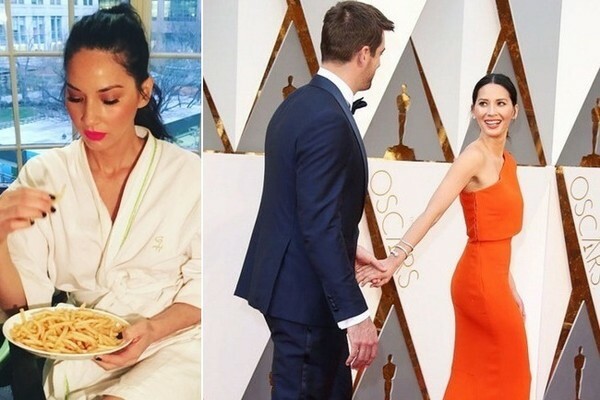 Happy 36th Birthday, Olivia Munn! From red carpets to airport bathrooms the hilarious and talented actress never fails to document her most stylish and candid moments. Click through to see the brunette beauty's most stylish Instagram snaps!